Halloween really isn’t really a “thing” here in the Philippines. Aside from event pockets happening in malls and some hotels during the last weekends of October leading up to Halloween, you’ll only have gated villages having residents-only trick-or-treating, and often not even on Halloween night itself because most people would actually be heading out-of-town (or out-of-the-country for the privileged few) because it’s usually a government declared long weekend in anticipation of “All Saints Day” (November 1) and “All Souls Day” or “Day of the Dead” (November 2). But looking at how we “do Halloween” here in the Philippines, it seems more an occasion for families to take a break from their typical schedules, dress-up in fun characters, and just spend quality time together (rather than celebrating evil spirits – which is the common objection of some conservatives). The Halloween after my daughter turned one year old (her birthday is in July), I took her to her first “Halloween” event at the Rockwell Tent in Power Plant Mall. 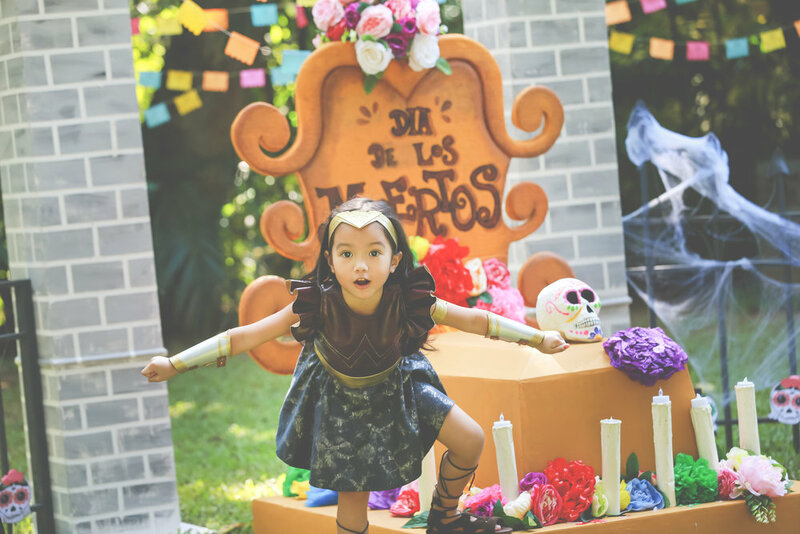 The theme was Super Hero Academyand I remember how her face was lit up the whole time – it was a visual feast for her tiny senses! As she grew older, “Halloween” events became more of a grand-scale “pretend play” time that everyone was in on! I’m sure all our kids love pretend play and dressing up even at home, so we can only imagine what a delight it is for them to walk into a room where everyone is dressed up as familiar characters our children enjoy and admire – from the books they read or the shows they watch. Last year, Keilah still had the “Frozen Fever” and opted to be Princess Anna. Not wanting to spend a fortune on a costume she would only wear once, I had a custom Princess Anna inspired dress made instead – something that she could at least wear even after Halloween. This year’s Halloween costume was a bit more special though (not just because I spent a fortune on it, LOL) but more because it was a show of support for what I saw blossoming in Keilah’s character. 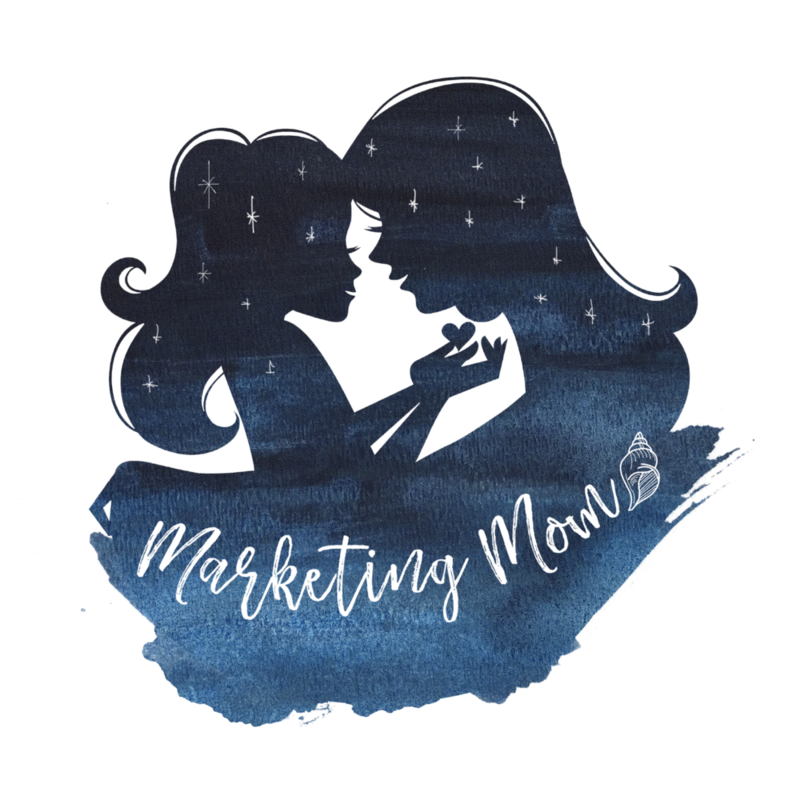 Being a work-at-home-mom (WAHM) I’ve had the privilege of watching my daughter grow, 24/7. For the past four years, I have watched her personality and character evolve, especially in the light of which characters she chooses to identify with. In a nutshell you could say that my daughter “dresses like a Princess but plays like a Pirate.” Perhaps it has something to do with me exposing her to superhero movies and shows, which I also love, but I have never been one to force my interests on my daughter. In fact, she can watch a marathon of “Barbie – Life in the Dream House” (which I cannot stand, LOL) just as easily as she can enjoy back-to-back Avenger movies. So although she hosts the occasional “tea party” and treats her dolls and stuffed toys like a loving mother – I would more often observe her in “fight scenes” or “chase scenes” around the house. That’s why when Wonder Woman (starring Gal Gadot) hit the box office in June, I HAD TO take her. And I knew I made the right decision when, after the opening scene, the movie showed Wonder Woman as the young Diana – probably no more than a year older than Keilah – watching the Amazons train, mimicking their training, and expressing her adamant desire to be trained in the skills of battle. I appreciate how the filmmakers developed the character of Wonder Woman as someone who was strong in her own right as a female without needing to “compete with,” “out-shine,” or “over power” any man, and at the same time still possess qualities of vulnerability, compassion, kindness, mercy, and grace. Naturally, after the movie, Keilah declared, “I want to be Wonder Woman!” And of course I supported it. Why wouldn’t I? Finally, there was a female superhero character that women of all ages and cultures can identify with and draw inspiration from. It was just pretend play of course but the older and taller boy (Yoda) really did initiate the challenge to “fight.” And I was so proud of how my daughter did not back down from that challenge despite only having her shield in the beginning. As a mother, this is significant to me because I always worry that because my daughter is growing up without siblings and we rarely go out, that she will have trouble “fitting in” or worse that other girls might be mean to her. But seeing her like this shows me that she understands the concept of what a TRUE PRINCESS really is. That it is about being genuine, generous, and gracious; bravely showing love and affection to others and continuing to do so even when you are sometimes rejected. That it is about having courage and not backing down, no matter the challenge. So blessed be the God who works wonders in our children as we surrender them in prayer to His loving care. Being a single mom, I only find relief from all the challenges and hardships of parenting when I acknowledge my weaknesses and incapacities and readily accept and invite His limitless strength and glory into our lives. It is a great joy knowing that although I may be physically raising my daughter on this earth, it is God who is molding and forming her inner being and cultivating her into the beautiful and amazing person He created her to be.